Conor and Luke realized they had a lot they wanted to say about movies and popular culture, and felt they could be mildly informative while they were at it. Then this happened. Conor is back and he’s not a diamond geezer but he is in London, England. 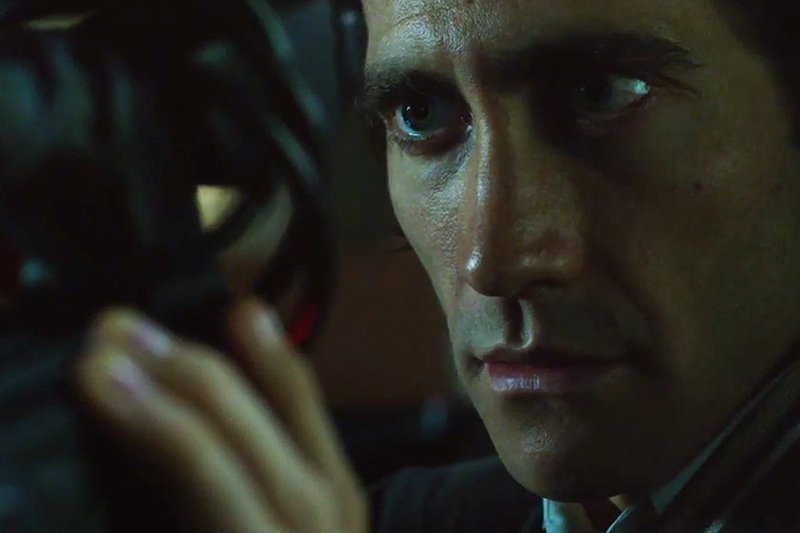 This week Luke and Conor look at NIGHTCRAWLER, THE RIOT CLUB and INTERSTELLAR. It’s a big show, enjoy it! 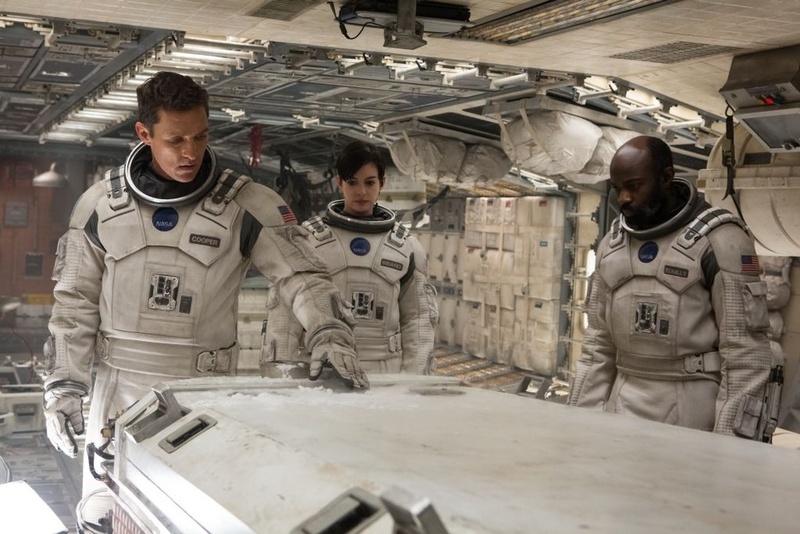 Interstellar opens on an Earth that’s struggling to sustain itself. Frequent blights on crops and seemingly never-ending dust-storms force humanity to eke out an existence as career farmers. One such farmer, Cooper (McConaughey), a former engineer (and NASA test-pilot) is called up for a dangerous mission beyond our solar system to seek out out a new home for the human race.